The High Desert Celtic Society is one of my dearest things to photograph in Oregon. Not all the photographs are suitable to post because when alcohol is involved I tend to accept dares to fire my camera up the kilt of the gentlemen making the challenge. Is it true what a Scotsman wears under his kilt? We have a ton of fun. There are five annual events some are bigger than others. This is the evening where we honor the poet Robert Burns. We have a Burns supper, which is a pretty formal affair. It is a celebration of the life and poetry of Robert Burns, author of many Scots poems. The suppers are held as close to the poet's birthday, (Jan 25) as is convenient for us. There is always the address to the Haggis. 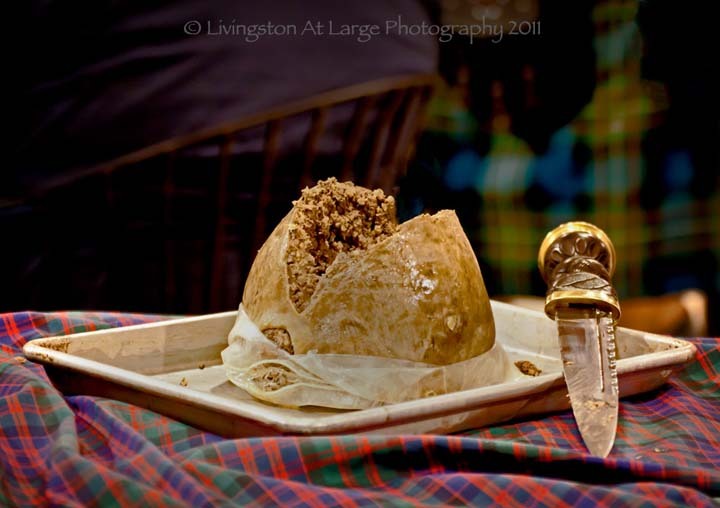 Haggis is a Scottish fare that, well, you either love it or hate it. I am picky as to who makes it. If it is not done right it tastes like Alpo. If it is done right I can eat it for days like turkey. Haggis and scrambled eggs, Haggis sandwiches etc. Don’t ever ask what’s in it. It worse than hot dogs…. 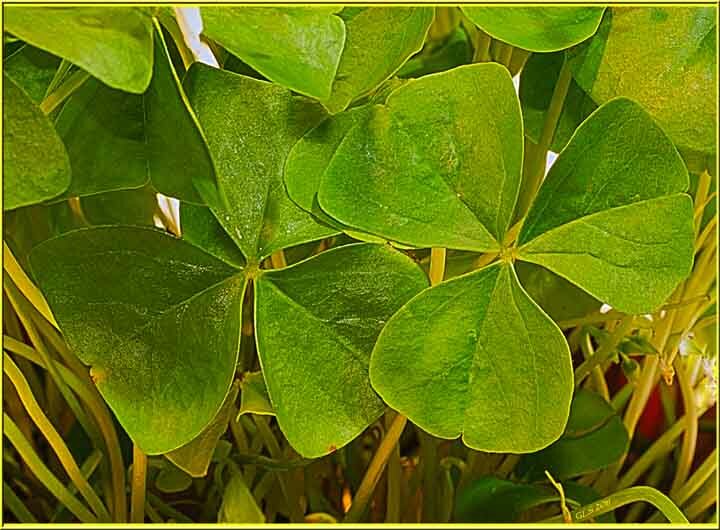 Since Celtic means all the Celts, (not just Scots) next on the calendar is Saint Patrick’s Day (which for us is “Night”). We get together at a local pub and have singing and dancing, drinking, corned beef and colcannon which is a combo of cabbage and mashers. 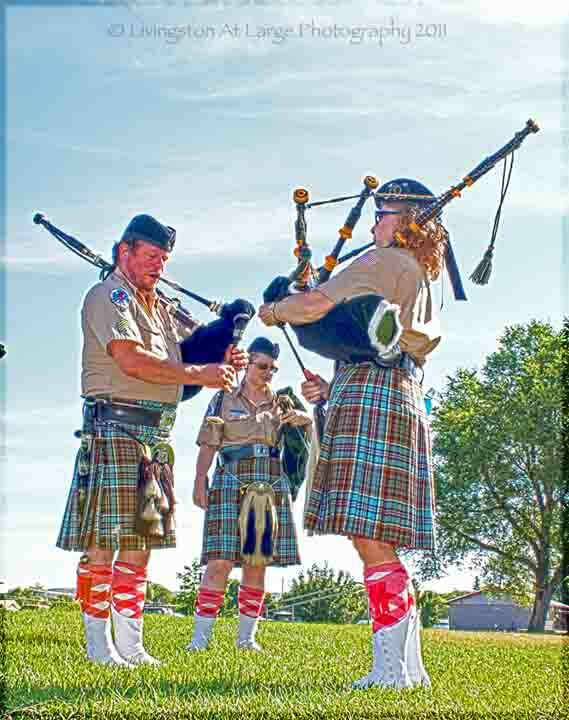 The next event is most definitely our biggest, The High Desert Celtic Festival. It’s always the second Saturday in August. It is so big that it really goes on for three days. Set-up and pub crashing, the festival and Céilidh (After party pronounced kay-lee), and Sunday morning when everyone crawls out of their tents and tries to pretend they survived the Céilidh and has breakfast. Samhain (pronounced sow-an), is the Gaelic harvest festival and marked the end of the harvest, the end of the "lighter half" of the year and beginning of the "darker half". This is the night our celtic society remembers, honors, and toasts our dead, for it is supposed that the veil between the living and the dead is thin, and communication is possible on Samhain Eve. We burn a door to make it a little easier. In Oregon we all tend to do a fair amount of remodeling of our poorly constructed manufactured homes, so someone in the celtic society always has a door available for burning. 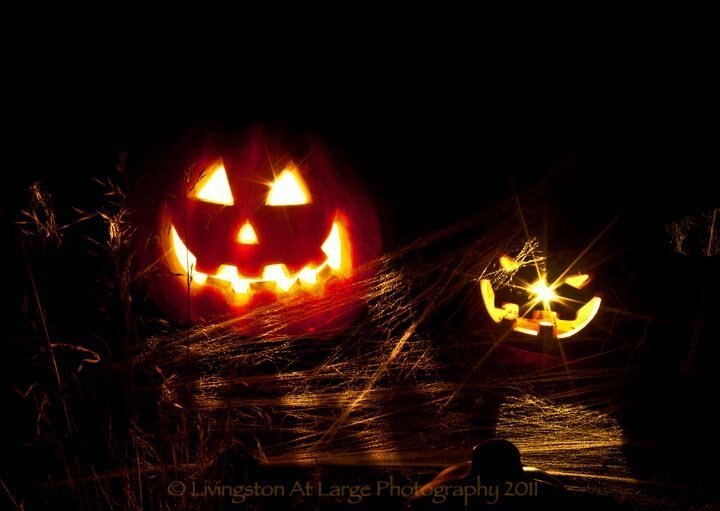 Read more about Samhain …. 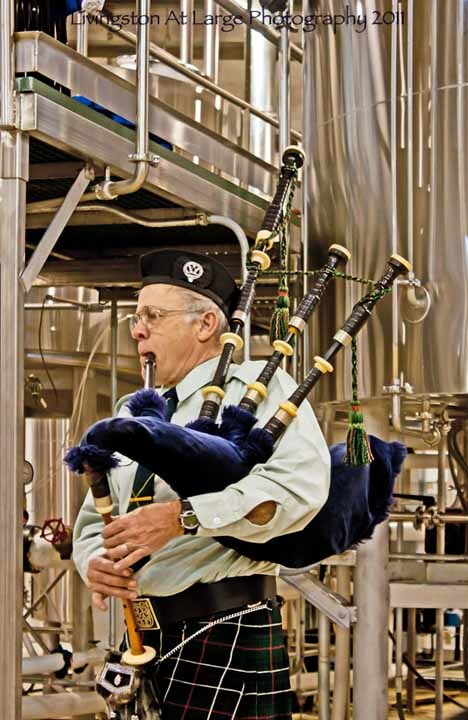 Our High Desert Celtic Society celebrates with? Saint Andrew is the Patron Saint of Scotland, and Saint Andrew's Day is celebrated by Scots around the world on November 30th every year. Saint Andrew was a fisherman in Galilee along with his older brother Simon Peter (Saint Peter). Both became apostles of Jesus Christ. All year long we have fun and are good friends outside of the society. Celts tend to be cheerful and kind, so come out and join us. If you are not near Central Oregon, there are festivals in Newport, Portland, LaGrande and many other areas.